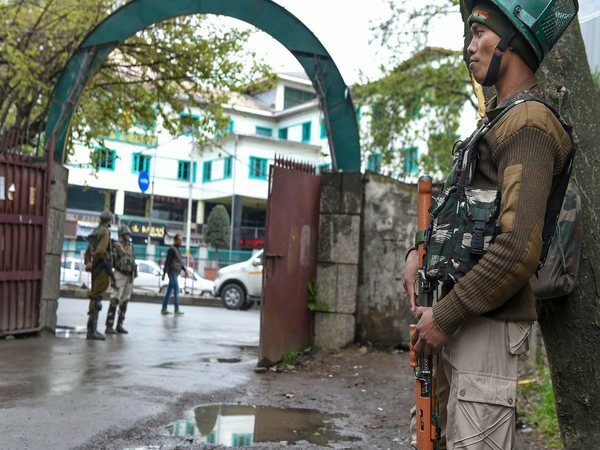 Srinagar, Nov 23 (UNI) A major fire broke out in the family quarters of the Army personnel at the XV Corps headquarters in Badami Bagh cantonment here today, official sources said. They said the fire broke out after a kerosene stove burst in one of the family quarters at Badami Bagh this evening. The third floor and the attic of the building were destroyed in the fire, the sources added. They said as many as seven fire tenders were pressed into service to put off the blaze. The sources said no one was wounded in the fire.